1. Do I need to supply LCI with a cad file for Anodized Aluminum Laser Engraving? 3. 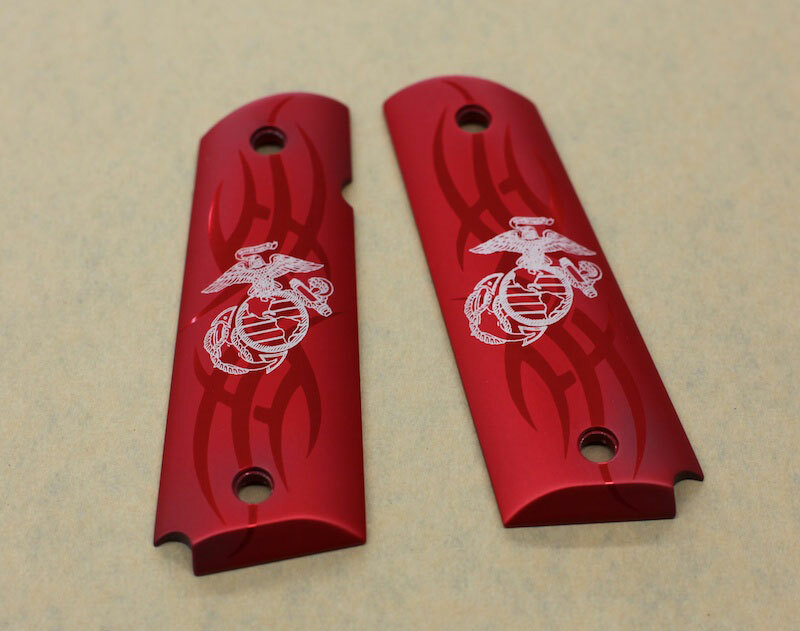 What information do I need to get a quote on Anodized Aluminum Laser Engraving? A: No. Anodized Aluminum Laser Engraving is very shallow in depth. It is actually close to 2 dimensional. There isn’t any room for paint to fill.